Suggested Disclosure: I received this audiobook at no-cost from Audiobookworm Promotions. The gifting of this audiobook did not affect my opinion of it. Limited to 3 active adoptions at a time. 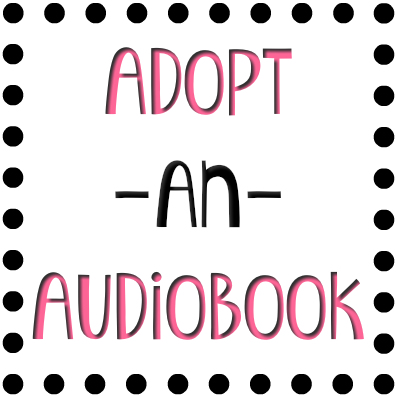 Submit a review to adopt another audiobook.